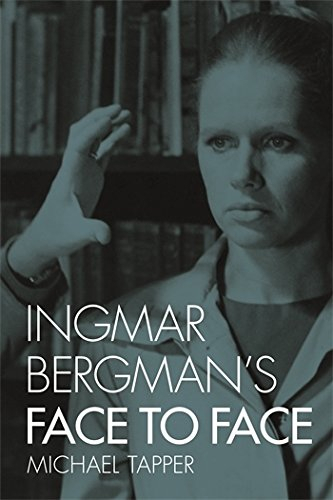 The 1976 premiere of Face to Face came at the height of director-screenwriter Ingmar Bergman's career. Prestigious awards and critical acclaim had made him into a leading name in European art cinema, yet today Face to Face is a largely overlooked and dismissed work. This book tells the story of its rise and fall. It presents a new portrait of Bergman as a political artist exploring a new medium with huge public impact: television. Inspired by Henrik Ibsen, feminism, and alternative psychotherapy, he made a series of portraits of the modern bourgeois family focusing on the plight of women; Face to Face followed in the tracks of The Lie (1970) and Scenes from a Marriage (1973). By his workbooks, engagement planners, and other archival material, we can trace his investigation into the heart of repressive family structures to eventually glimpse a way out. This volume culminates in an extensive study of the two-year process from the first outlines of the screenplay to the reception and aftermath of Face to Face. It thus offers a unique insight into Bergman's world, his ideas and artistry during a turbulent time in cinema history.